Let us help you build the skills you need to be successful. 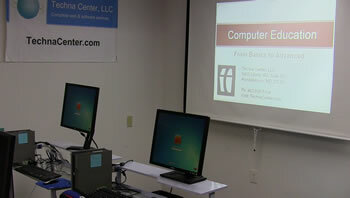 Techna Center, LLC specializes in technical training: in class-room or on your site. Private training is also available. Please see this page to learn more about technical training programs.. Need an interactive software application for your digital files? We can personalize your CDs, DVDs, and flash drives so they look professional and elegant when played or viewed on the screen. Talk to us first for all of your computer and related equipment acquisition, implementation, and training requirements. As a small business, we are proud to serve and work with small business owners and local non-profits. This is why majority of our clients are repeat small businesses or non-profits. 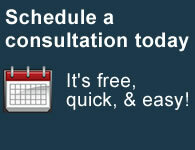 We are located in Randallstown, MD and serving clients in and around Baltimore. 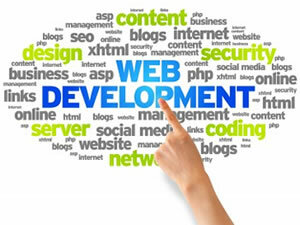 Upon request and for some services, we even will come to your site if you cannot come to us. Raj Singh brings over a decade of technical experience with one of the largest engineering companies in the area. He also holds a number of technical certificates and BS and MS in Information Systems from UMBC. By working with Techna Center, you will receive fast and superior technical service for our specialties described here.